In 2016, Chhattisgarh became the first ‘power-cuts free‘ state in the entire country, under Chief Minister Raman Singh. The state achieved the status of being India’s ‘Power Hub‘. The state generated around 21000 MegaWatts of electricity from producing only 4000 MegaWatts, in just 12 years. The adoption of the ‘Power For All‘ philosophy facilitated the rapid expansion of the electricity distribution service. As a result of this, there have been massive expansions in customer services. 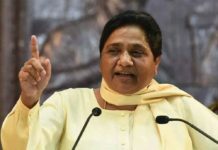 Expansions have been made in call centres, e-Sampark Seva, e-Mail Seva, registration and payment on missed call, electricity bills and online customer service. The state of Chhattisgarh is a four time recipient of the Krishi Karman award, as a result of being India’s largest food grains producer. 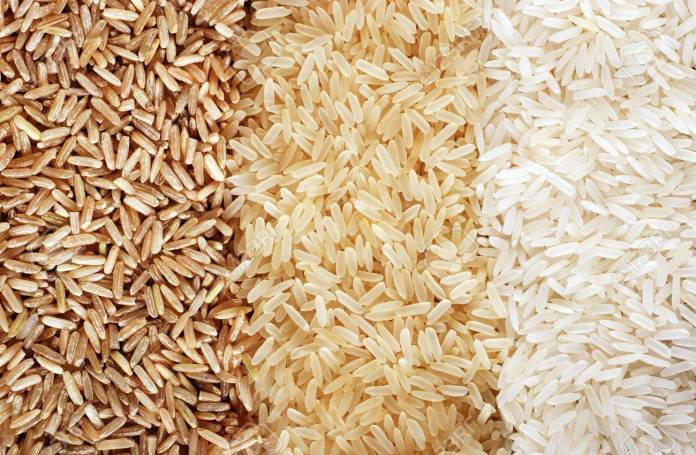 Chhattisgarh produces about 20000 different varieties on rice. Production of rice was recorded at 74 lakh tonnes with a productive capacity of 1600 kilograms per hectare, as of 2014. The numbers went up in 2015 with the state producing 77 lakh tonnes of rice with a productive capacity of 1700 kilograms per hectare. Chhattisgarh is also one of the main exporters of rice in India. ‘Make in Chhattisgarh‘ is an initiative by the state government of Chhattisgarh, similar to Prime Minister Narendra Modi’s ‘Make in India‘ campaign. The initiative was set up as a new industrial policy in 2015 for the purposes of inviting investors to manufacture products in the mineral rich state of Chhattisgarh. The focus under this initiative targets non-core sector areas like agriculture, automotive, alternate energy, information technology, pharmaceuticals, health care and tourism. In 2017, Chief Minister Raman Singh announced that the Chhattisgarh government would extend 3200 crore as interest-free farmer loans. The action plan of the government was to double the income of farmers by reducing input costs and increasing crop yield. The government set a target of distributing income-free loans in the Kharif season. Cash and agricultural inputs were made available for the convenience of the farmers. More than 16 lakh farmers benefitted from the Prime Minister Crop Insurance Scheme in 2016, with a total of 340 crore being paid to the beneficiary farmers of the state. 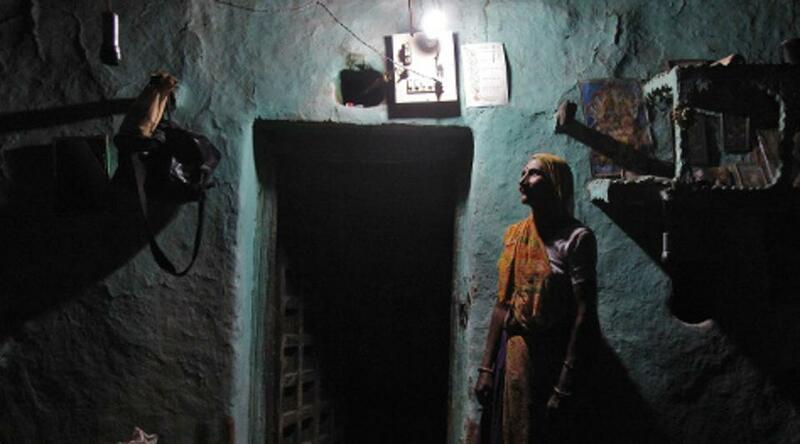 Chhattisgarh is known as a power surplus state with 97% of villages having access to power, 24/7. 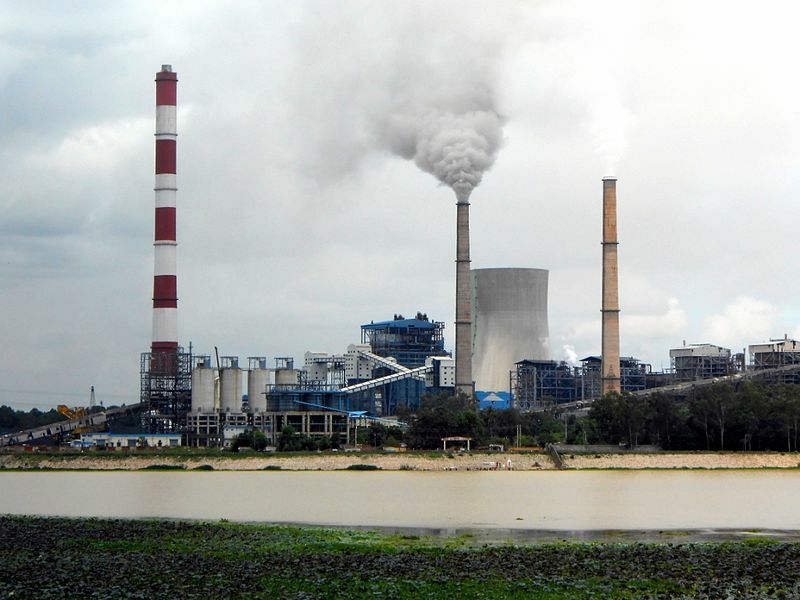 With such a heavy emphasis on power supply in the state, its no wonder that the state of Chhattisgarh would supply power to its bourgeoning industrial and agricultural sectors. The Krishak Jeevan Jyoti Yojana is a scheme in which farmers with 5 high power irrigation pumps would be provided with 6000 units of power, free of cost, on an annual basis. Chhattisgarh is the first state to provide electricity to the agricultural sector on a 24/7 basis. The Chhattisgarh government under Chief Minister Raman Singh introduced the ‘Kisan Mitan‘ program with the intention of setting up Kisan Mitan Centres in all 27 districts of the state. The CM said that all districts in the state would have Kisan Mitan Centres that would work towards resolving issues related to farmers by providing them with counselling, to keep them motivated. The Kisan Mitan Centre would be in the form of a control room with toll-free helpline numbers. Officials from departments of revenue, agriculture, rural development, power, water resource and public banks would be appointed at the centre to address farmer related problems. The state government of Chhattisgarh under the leadership of CM Raman Singh launched the Mukhyamantri Swasthya Suraksha Yojana (MSBY), along with the Rashtriya Swasthya Bima Yojana (RSBY) in 2009. This scheme was introduced with the objective of providing affordability, availability and accessibility of quality health care to all the citizens in the state. Under this scheme, the state government would provide free and cashless treatment facilities to all the beneficiaries through a health smart card. This scheme will also cover unorganised workers, and provide protection to all uncovered households against failing health. The objectives of RSBY and MSBY are to provide better access and availability of healthcare facilities to all the families in the state. 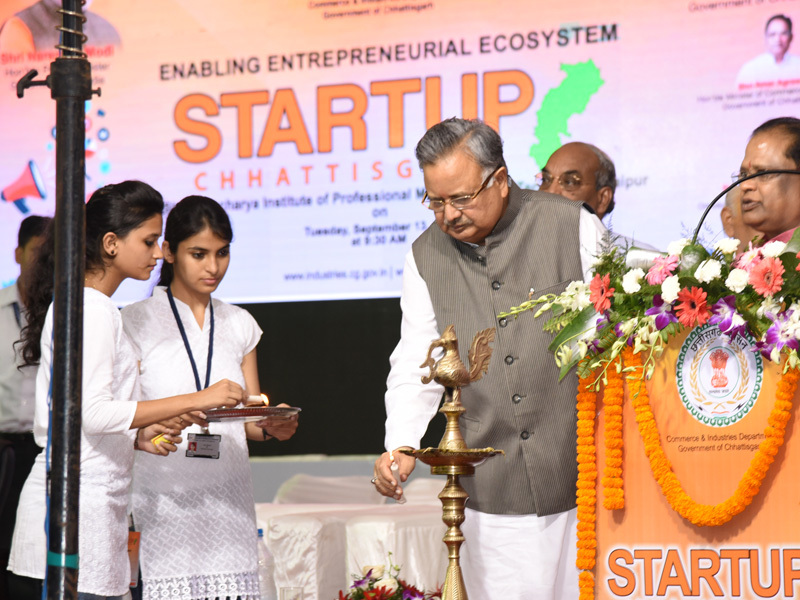 The Chhattisgarh state government launched the ‘Startup Chhattisgarh‘ scheme in 2016, to promote a startup culture in the state, by offering incentives for startup entrepreneurs. The goal of the programme is to facilitate entrepreneurship amongst the youth in the state of Chhattisgarh. As part of the initiative, 14 camps would be set up across various regions in Chhattisgarh, with the goal of providing a platform for the presentation of innovative ideas and the best out of those ideas would be selected for incubation. MSME startups would be given a 60% subsidy on land premium in government industrial parks. Additionally, a subsidy of 75% would be offered to them on term loans up to 70 lakhs for the duration of six years. 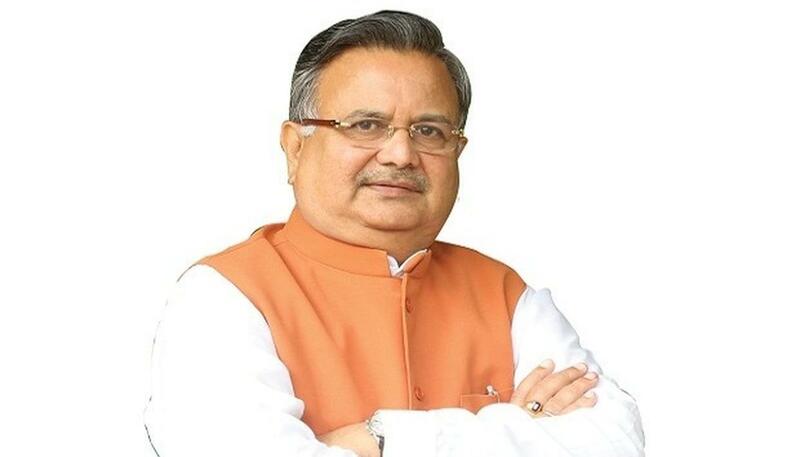 Chief Minister Raman Singh’s government of Chhattisgarh launched the Mukyamantri Rojgar Sujan Yojana to provide state level employment to youth at a rural level. This programme is aimed at the involuntarily unemployed; the youth that are educated but are unable to find employment opportunities. 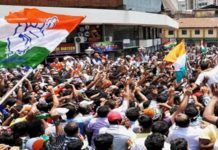 Under the scheme, educated unemployed youth in rural areas will be provided with loans to start businesses, which will in-turn generate more employment in villages. The loan will be given in two categories; those that have completed their 5th grade will be given an amount of 1 lakh, and those that have finished their 8th grade will be given an amount of 3 lakhs. Only unemployed people are enabled to this scheme; those that have lost jobs, and those that are unable to find suitable jobs. 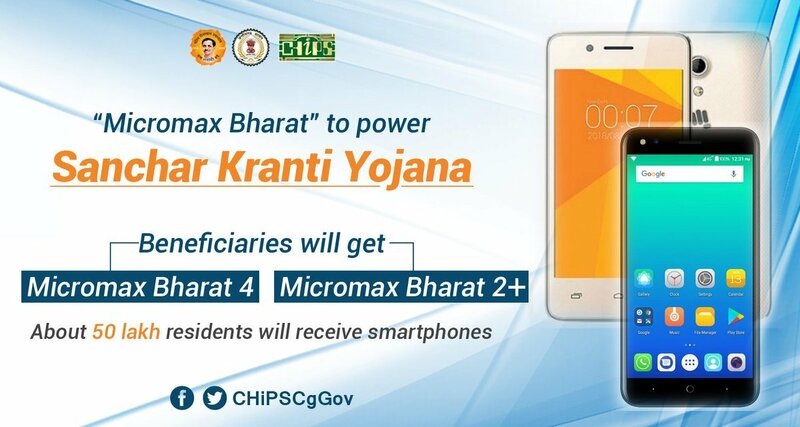 The Sanchar Kranti Yojana (SKY) is an initiative by the state government of Chhattisgarh to facilitate people with smartphones in the state. This is part of the initiative to remove digital inequality amongst citizens of the state. Under this scheme, 50 lakh smartphones will be distributed among the rural and urban people of Chhattisgarh. 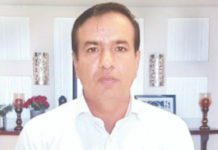 The aim of the scheme is to provide people will access to internet connectivity, and as a way to encourage people to engage in cashless transactions; payments of which will be made and received through net transfer. 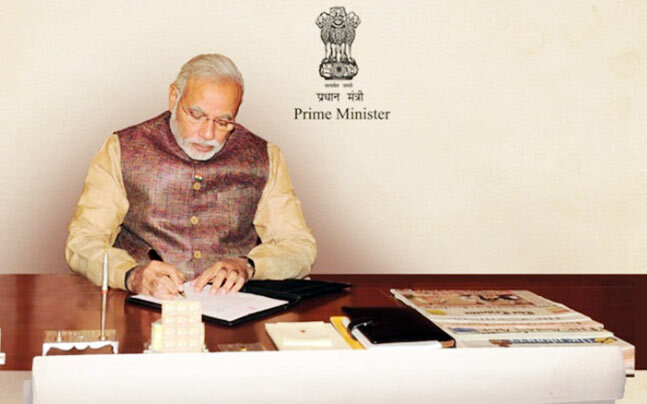 The people who are eligible for the scheme are; those belonging to below the poverty line and low-income groups, people who live in rural areas, Gramin folk, and people who have a yearly income of below 2 lakhs. Additionally, the smartphone will be registered in the name of the female member of the family.